Ocean wave, aerial view. Sunny day, summer. Waves water texture breaking and crashing with drone aerial flying view of aqua blue and green clear sea ocean. ULTRA HD. hd00:06Maldives aerial, Aerial view of Green Island reef at the Great Barrier Reef near Cairns in Tropical North Queensland, Queensland, Australia. hd00:06Calm ocean waves - HD 1080p resolution perfect loop, Large waves, Diagonal Fly over green sea or ocean surface, loopable. (HD, high definition 1080p, seamless loop). Aerial view clear soft blue waves. 4k00:06Aerial drone shooting blue ovean waves, nature Maldives, summer sea. 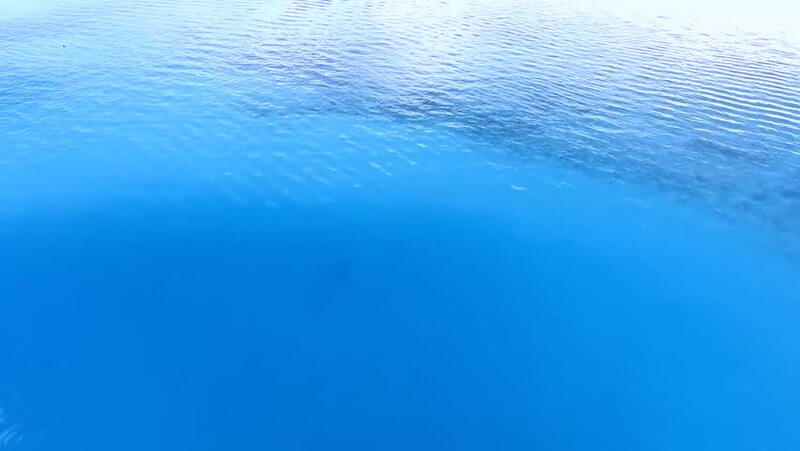 Slow motion fly over disturbed ocean water surface, loopable. Calm ocean waves - UHD 2160p resolution perfect loop. 4K.